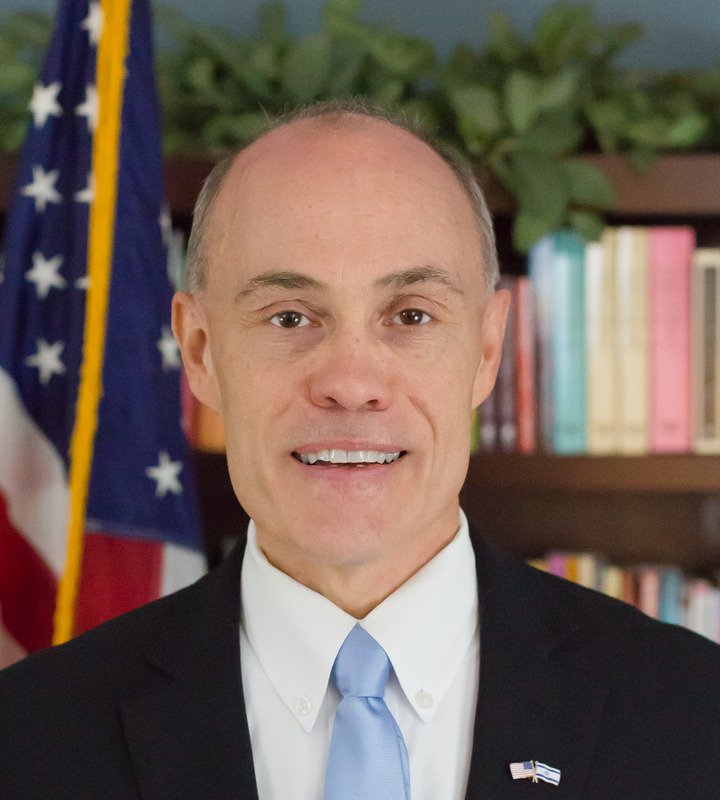 As USA National Director, Jim is the lead servant of the work of Bridges for Peace in the United States. He is vice-chair of the BFP-USA Board and a member of the BFP International Board of Directors. 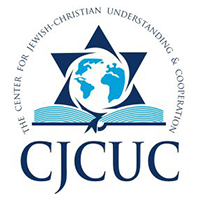 A graduate of St. Olaf College and an ordained minister, Jim hosts an annual tour to Israel, is a conference speaker, and regularly teaches and preaches on various Israel-related topics. He received his MA in Judeo-Christian Synergism and his DDiv from Masters International University of Divinity, and is a graduate of the BFP Institute of Israel Studies. Jim and his wife Sharon have 2 daughters, 4 grandchildren, and reside in Melbourne, Florida. As USA National Field Director, Bill overseas a nationwide network of volunteers and directs many key staff functions that support Bridges’ extensive humanitarian projects in Israel. He is widely known as a trusted bridge-builder within the Jewish community and an advocate for Israel among the churches. 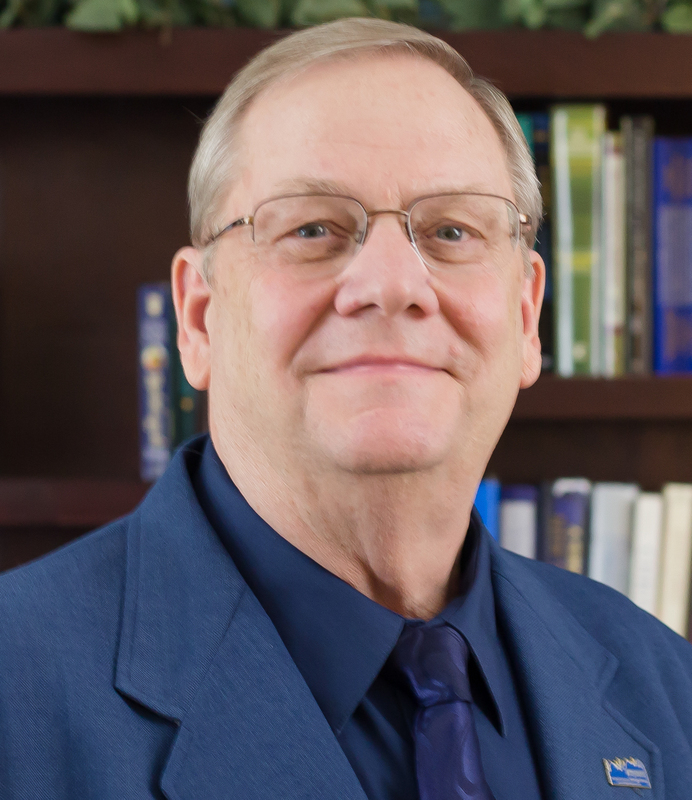 Bill earned his MDiv from Mid-America Baptist Theological Seminary and received his MA in Judeo-Christian Synergism and DDiv from Master’s International University of Divinity. His undergraduate degree is from the United States Military Academy at West Point. Bill is a graduate of the BFP Institute of Israel Studies. He and his wife Lizzie have 7 children, 10 grandchildren, and reside in Rockledge, FL. 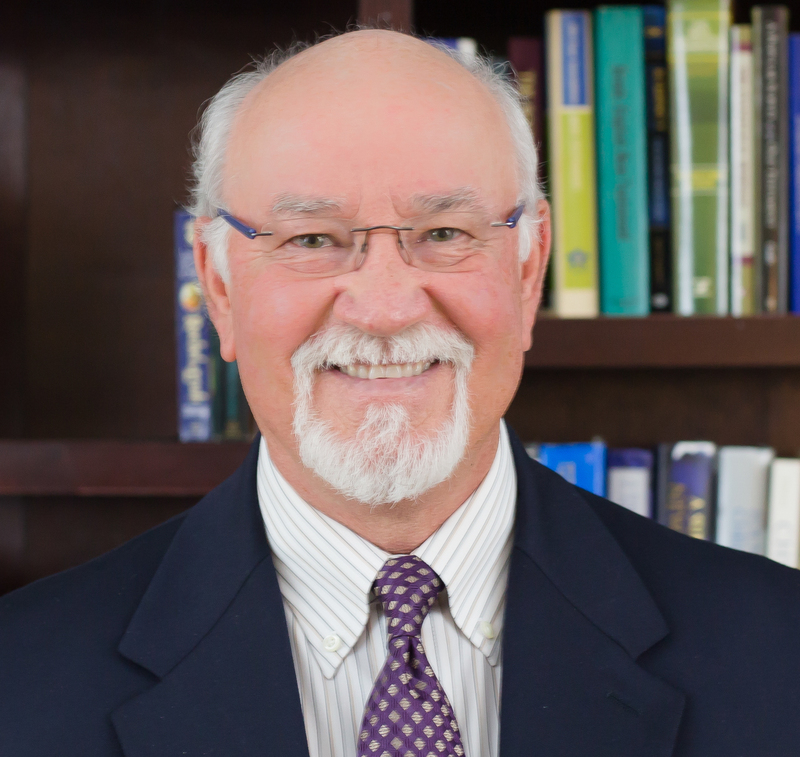 Randy has served in full-time vocational ministry for over thirty years in various roles to include: Pastor, Leadership Coach and President for the International Ministerial Fellowship serving thirteen hundred Ministry Leaders worldwide. 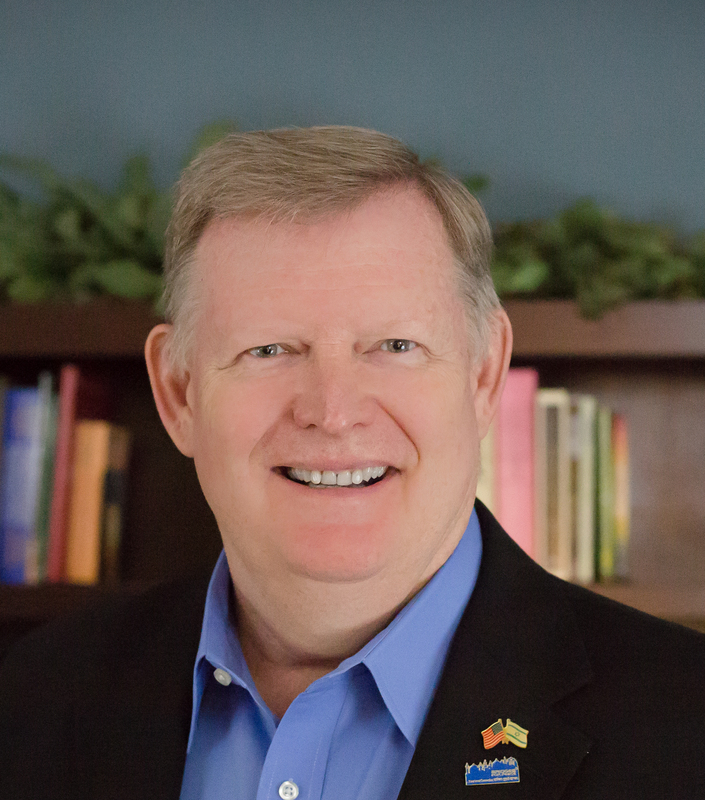 He currently serves as an Executive Pastor for Central Life Church in Melbourne, FL, and is Senior National Representative and USA Board of Directors member for Bridges for Peace. He became an advocate for the Nation of Israel and the Jewish people in 2001, and travels frequently to the Holy Land guiding groups on Study Tours. 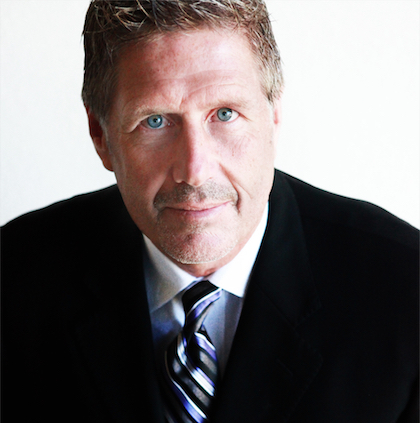 He is a conference speaker and travels extensively throughout the US and Israel as a teacher. He is a graduate of Baptist Bible College, Springfield, MO and holds a Doctor of Divinity degree from Master’s International University of Divinity, Evansville, IN. He and his wife D’anae of 39 years reside in Rockledge. As Operations Director, Richard serves with some of the administrative aspects of the ministry. He came on staff in 1995. 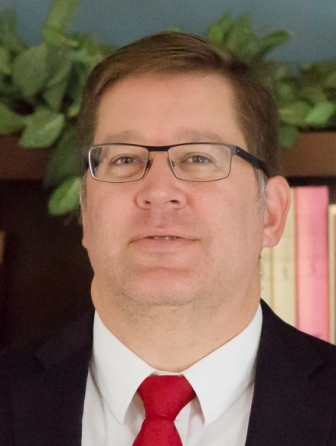 If you spend any amount of time with him, you’re sure to hear him say, “I have the best job in the world!” While in Maine he received an Associates degree in Computer Science, then a Bible degree in Missions in Broken Arrow, Oklahoma, and later completed his MMin from Masters International University of Divinity, Evansville, Indiana. Richard and his wife Helen of 45 years have 2 children, and reside in Florida. As a credentialed minister with the Assemblies of God, Andy has pastored for over 10 years and served the land and people of Israel 8 times, his first trip there being in 1989. He is a skilled teacher of Bible prophecy and the roots of the Christian faith from a Biblical perspective. Andy is also a talented musician and worship leader who has performed at many Christian, Jewish, and interfaith events in Israel and the US. He is a graduate of the BFP Institute of Israel Studies and is studying in the Master of Arts in Judeo-Christian Synergism program with Master’s International University of Divinity. Andy and his wife Sarah have 3 children and reside in Melbourne, Florida. 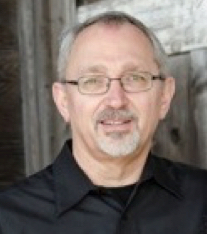 Pastor Jay has been serving in pastoral and teaching ministry for the last 22 years. He first became excited about the Jewish Roots of Christianity in 1986. Since then, his studies have led him to become a teacher, speaker, tour leader, Jewish-Christian Dialogue participant, and outspoken advocate for Israel and the Jewish community. Pastor Jay holds a M.A. in Judeo-Christian Synergism from Master’s International University of Divinity, a B. A. in Pastoral Studies from North Central University, and a B.A. from the University of Minnesota. He’s led tours and participated in two intense three week training sessions in Israel. He is known for his work in interdenominational cooperation and interfaith understanding, specifically between Christians and Jews. 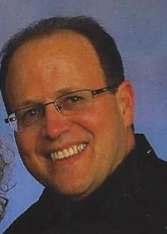 Jay and his wife Jeanne have four children and they currently reside in the Twin Cities (Burnsville), MN. John David is founding pastor of Iglesia Comunitaria Biblica, a Spanish speaking church in Austin, Texas. He earned a Master’s Degree in Transformational Leadership from Bethel Seminary. 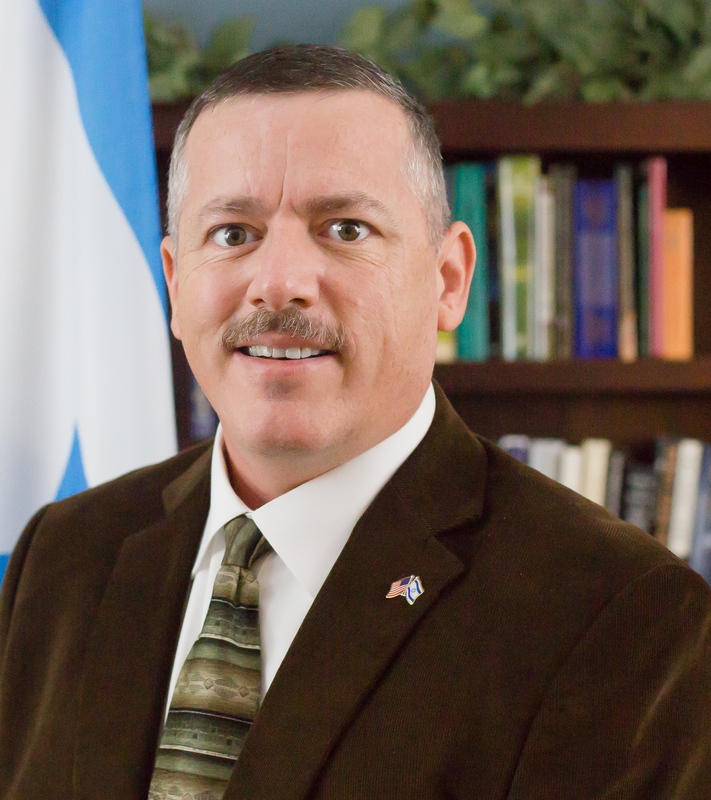 He is a graduate of the BFP Institute of Israel Studies and leads Spanish-speaking tours to Israel. 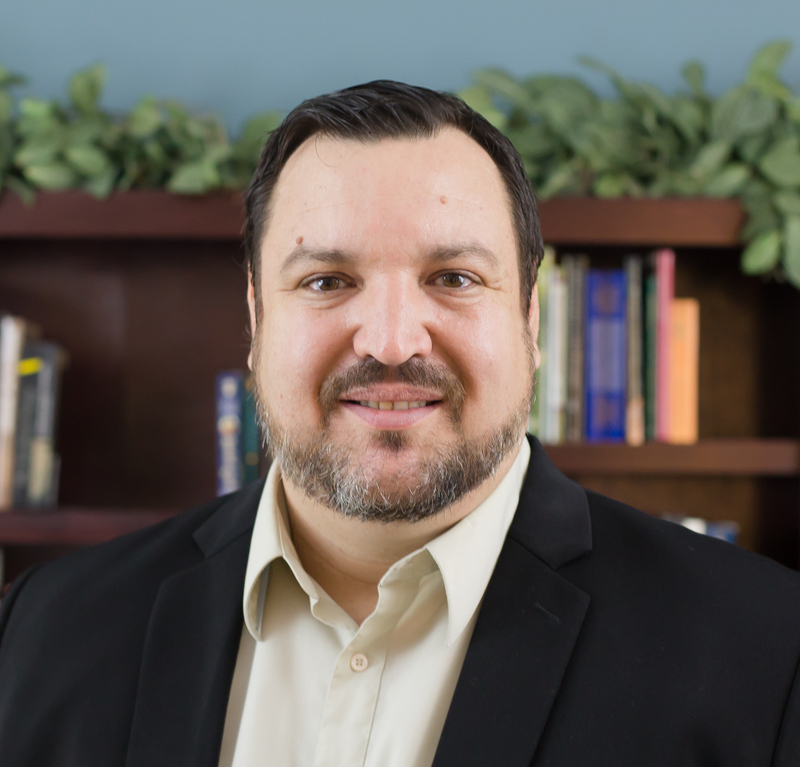 John David and his wife Patricia are passionate about teaching Hispanic Christians the Hebraic roots of their faith and about building strong relationships between Christians and Jews. They and their son live in Austin, TX. Following a lay career with a major denomination, Melissa is now sharing opportunities for Christians to stand with and to bless Israel through the work of Bridges for Peace. 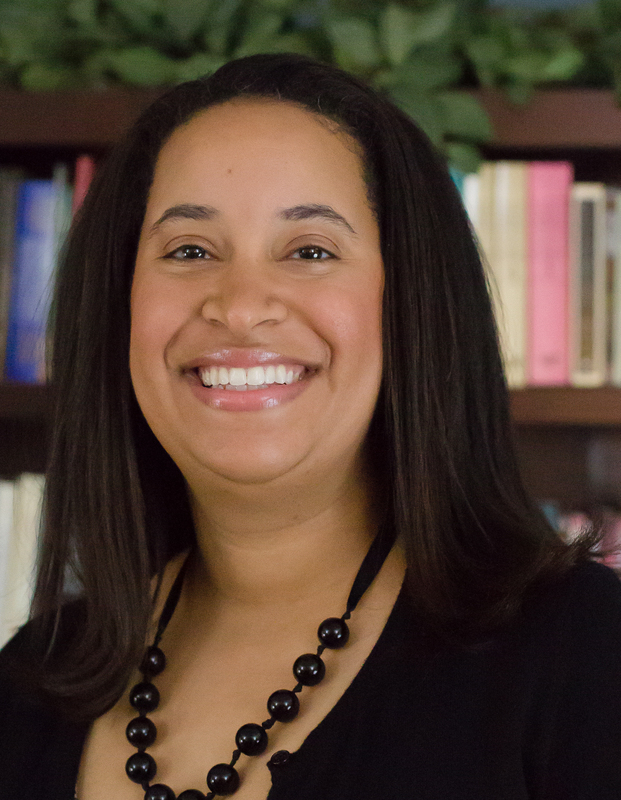 With her extensive experience as a speaker and teacher, Melissa is well equipped to share God’s heart for His land and people. Melissa is a graduate of the BFP Institute of Israel Studies and resides in Olympia, Washington. Tony and Laura met while attending a Jewish prayer focus at Moody Bible Institute where both were students. They were first introduced to Bridges for Peace while directors of a pioneering ministry effort in Jewish/Christian relations in England. 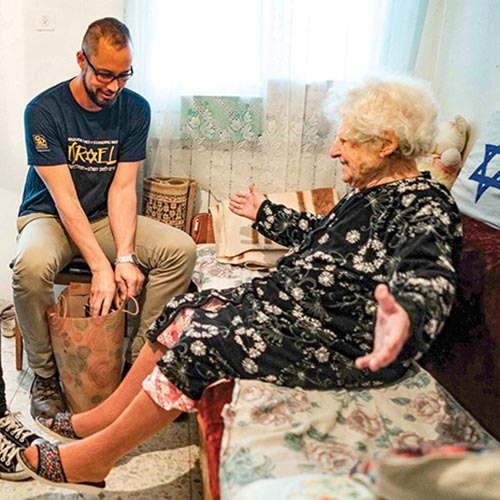 Now the Invergos volunteer at events in their local Jewish community and teach the Christian community about Israel, the Jewish people, and God’s eternal love for them. They are graduates of the BFP Institute of Israel Studies. Tony and Laura have 3 children and live in Hebron, Illinois. Frank and his wife Debbie pastor Lustre Mennonite Brethren Church, in rural Montana. 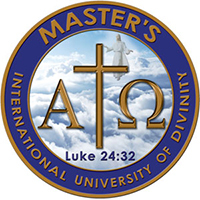 Frank received his Doctor of Divinity and his Masters in Judeo Christian Synergism from Masters International University of Divinity. He is a graduate of the BFP Institute of Israel Studies and regularly leads tours to Israel. 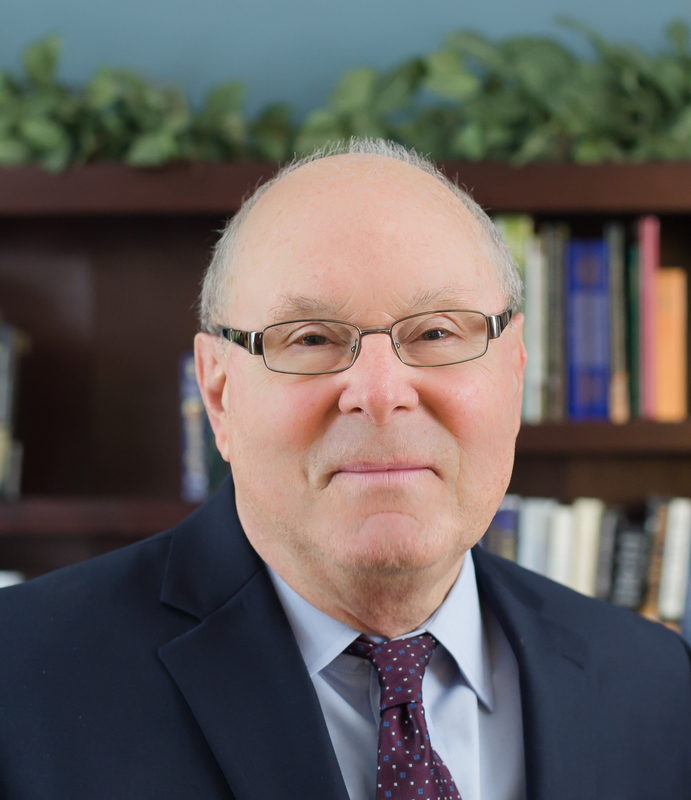 Frank is passionate about building lasting relationships between Christians and Jews and for teaching Christians about the Hebraic roots of their faith. He currently serves in a Representative position on the BFP-USA Board. Megan has been zealous for Zion ever since her first encounter with Israel through Bridges for Peace. With a heart for Israel and the Jewish people she enjoys educating people about the truth of events in Israel and the Middle East. 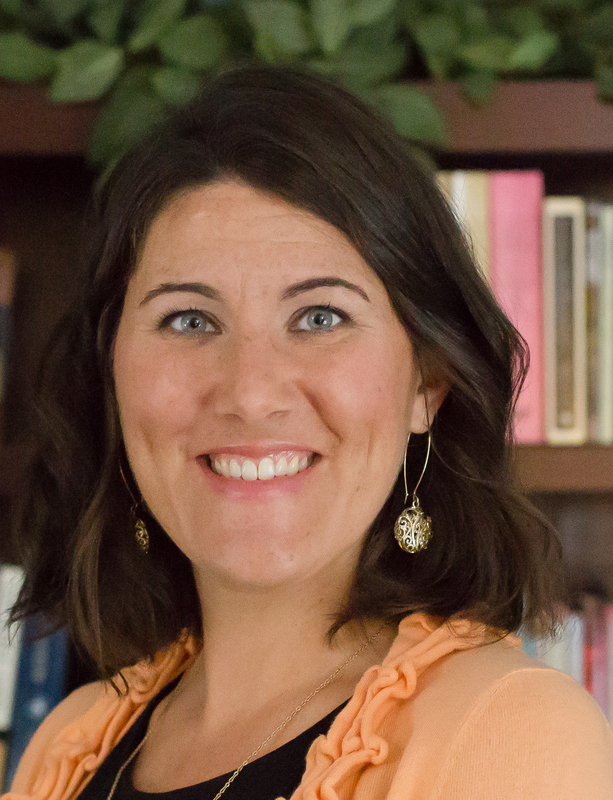 A graduate of Johns Hopkins University and the BFP Institute of Israel Studies, Megan is involved in developing partnerships between area pastors and BFP and facilitating “Israel Connection” meetings in local churches. Megan, her husband Jack, and their daughter live in Rockledge, Florida. 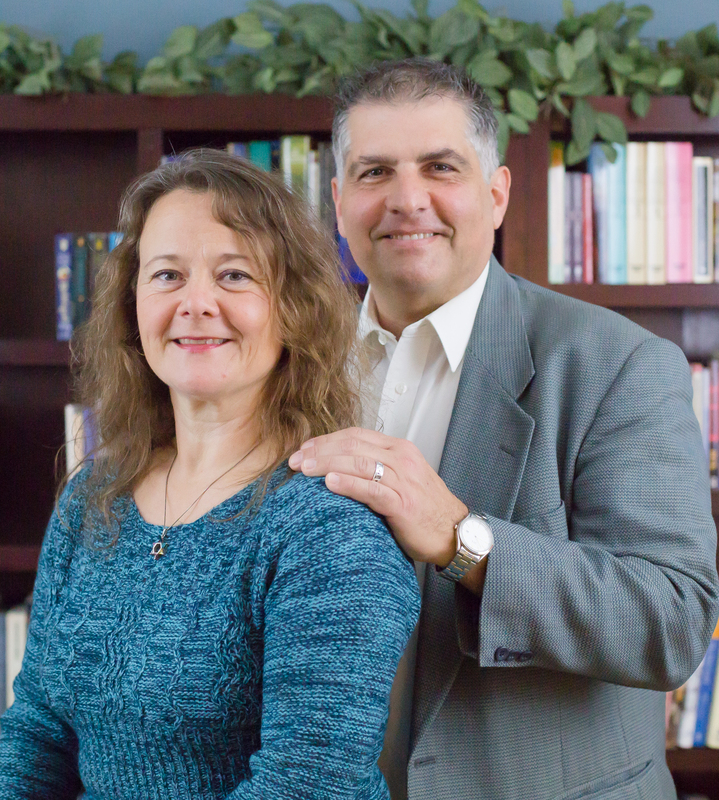 Jim and his wife Judy are the pastors for Suffield Fellowship Church in Mogedore, Ohio. For many years Jim was also a faculty member of a Bible college. A graduate of the BFP Institute of Israel Studies, Jim has taught Christian Leaders Forums and helps lead the BFP Men’s Prayer Weekends in Washington DC. He is also a regular contributor to the Bridges for Peace Christian Torah Devotions. He currently serves in a Representative position on the BFP-USA Board. Jim and Judy have 3 sons and 9 grandchildren and live in Hartville, Ohio. Dawn is passionate about encouraging Christians to stand with Israel and the Jewish people. She leads our Key Contacts and Representatives by training, equipping and empowering them in their Bridges for Peace calling. She is a graduate of both the BFP Institute of Israel Studies and of Masters Commission Los Angeles. 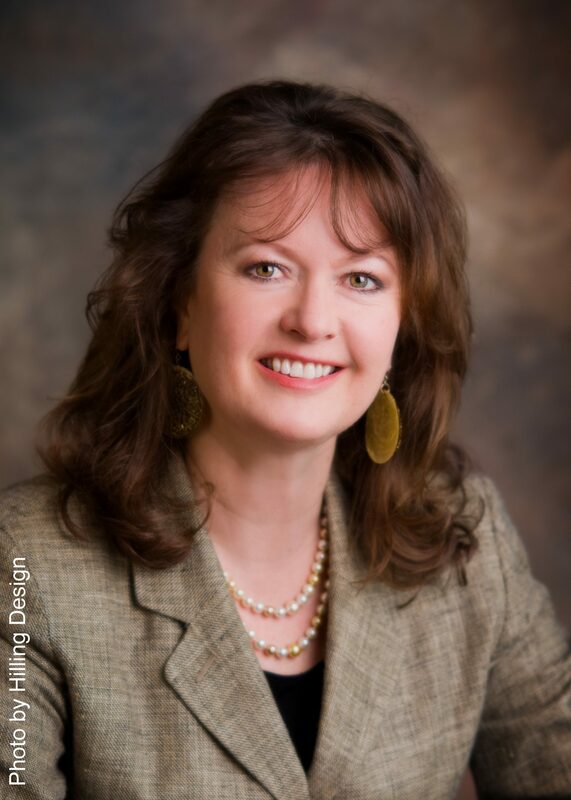 Dawn has a Pastoral Certificate through Global University and a BS in Interdisciplinary Studies (Business and Religion) from Liberty University. She is a licensed minister with International Ministerial Fellowship. She and her husband Scott live in Florida with their 2 daughters. Scott is a veteran church planter who bridges generational gaps with ease. As the lead on California speaking and developmental venues, Scott effectively communicates God’s covenantal commitment to His people Israel. He holds a degree in Community Ministry from Geneva College and is nearing completion of his M.Div. through Reformed Presbyterian Theological Seminary. He has ministerial credentials through International Ministerial Fellowship and is a graduate of the BFP Institute of Israel Studies. Scott and his wife Dawn live in Satellite Beach, Florida with their 2 daughters. 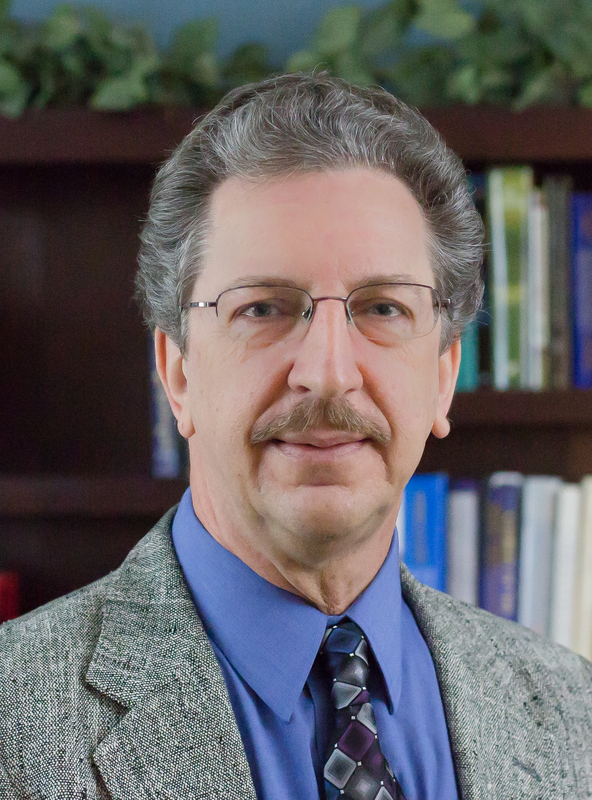 Joe has extensive experience teaching theology and the Hebraic roots of Christianity in Bible colleges and has also been in ministry to the homeless of New York City. He received his DDiv from Masters International University of Divinity, and is a graduate of the BFP Institute of Israel Studies. Joe especially enjoys visiting Israel with groups of his students, most of whom are experiencing Israel for the first time. He and his wife Monica and their 2 children live in Lititz, Pennsylvania.